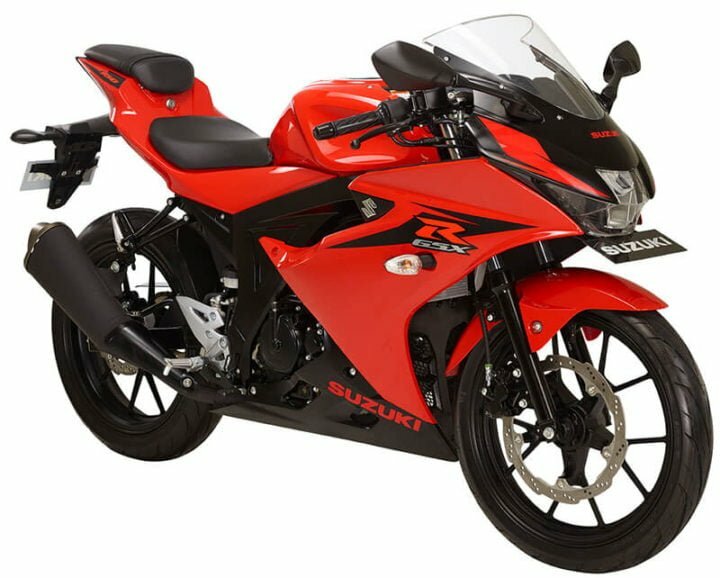 Check out the possible India launch date, expected price, colors and specifications of the Suzuki GSX-R150. The updated version of the bike was recently launched in Indonesia. Read ahead to know the details. 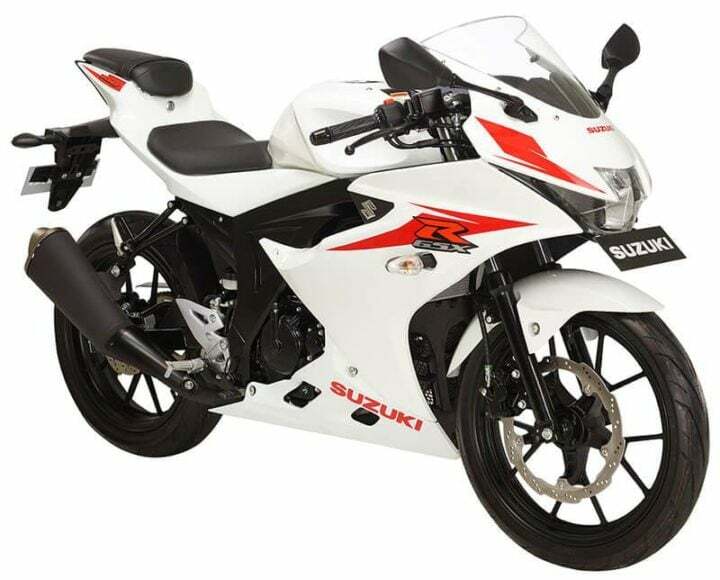 Suzuki GSX-R150 again got an updated version and was launched for around Rs 1.43 Lakhs (converted) (ex-showroom) in the Indonesian market. It gets a 150cc Fuel Injected engine with a pure sports bike riding stance and body. However, some recent reports stated that the Gixxer SF is the Indian version of GSX-R150. Well, a lot of brands have different bikes made for just the Indian market. Even the Gixxer is not present in the global market. However, some reports still suggest that this bike can launch in 2019. If it comes to India, it will be put to directly compete with Yamaha R15 V3. It sports a 150cc FI engine that produces around 19 BHP and 14.7 Nm torque, which is just Half BHP lesser than the R15. Check out the expected details of this sportsbike. The GSX-R150 shares much of its bodywork with the GSX-R125. However, it features a bigger engine that comes from the Suzuki Satria. The GSX-S150, on the other hand, is a street naked version of the GSX-R150. As we just said, the former is a pretty important product. The new Suzuki could become a worthy alternative to both the R15 and the Honda CBR150R. 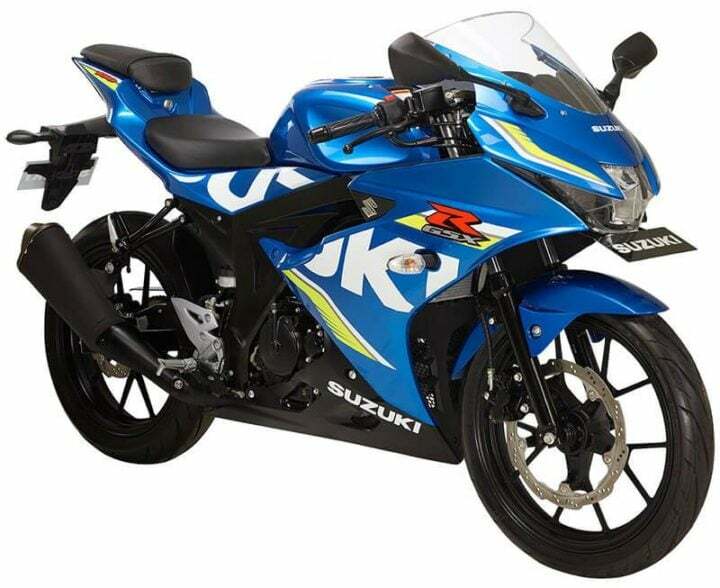 Now, Suzuki GSX-R150 is expected to come to India by next year carrying a competitive price on its head. The official launch dates have not been mentioned yet. Suzuki GSX-R150 was showcased at the Auto Expo 2018, too. If it launches in India, it would be in 2019. This bike will be slotted above the Gixxer SF. As we’ve already said, it will lock horns with the Yamaha YZF-R15 and Honda CBR150R. We are keeping our fingers crossed for its launch in the Indian markets. The GSX-R150, when it comes to India, could cost roughly Rs. 1,20,000. Such a price point will put it right in the R15 territory. While SMIPL is yet to establish a wide service network, the Gixxer and the Gixxer SF have already shown India’s acceptance of well-engineered Suzuki products. 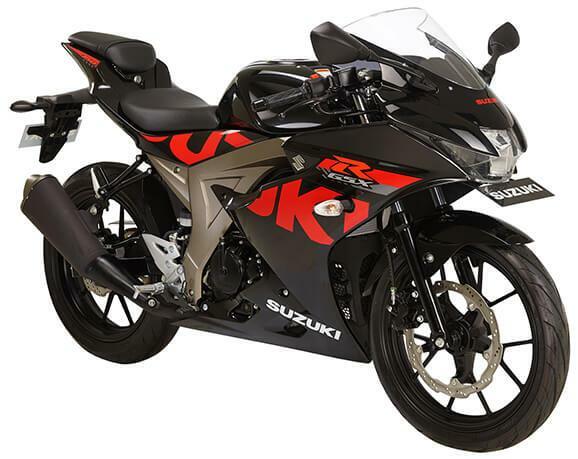 Thanks to a low displacement engine and a low dry weight, the Suzuki GSX-R150 has a claimed mileage of 45 KMPL. This is a tad higher than what the R15 offers. The new Suzuki’s good mix of high performance and decent fuel efficiency should help it attract the Indian bike buying lot. The Suzuki GSX-R150 has a true top speed of 137 KMPH. This makes the new Suzuki the fastest motorcycle in its segment. 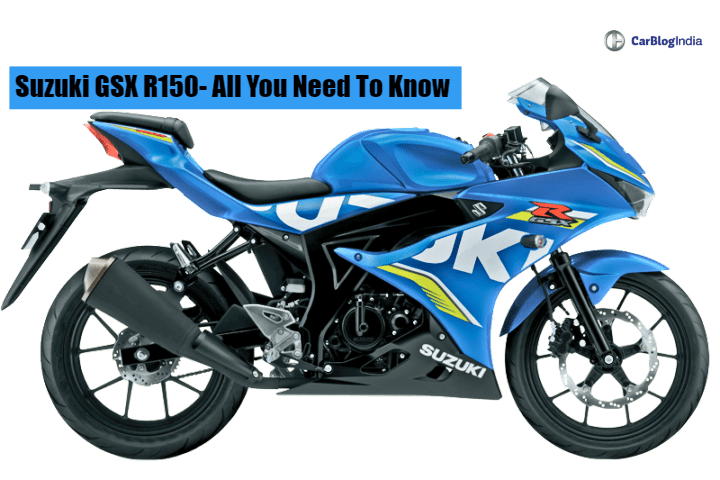 The Suzuki GSX-R150 boasts a 147.3cc, single-cylinder engine that produces a max. power of 19.17 PS and a peak torque of 14 Nm. In comparison, both the R15 and the CBR150R output 17.1 PS and 17 respectively. The R15, however, has a higher peak torque of 15 Nm. The CBR150R has a peak torque of 13.7 Nm. Suspension duties are courtesy of telescopic front forks and a mono-suspension at the rear. The bike gets disc brakes at both ends.